The most important aspect of designing a small space is the furniture. Or better said, you need flexible, multifunctional and versatile furniture that is stylish and looks good in the same time. And that can be a challenging task. Luckily for you, we have draft ideas that you can use, and look for furniture that fits some of the following descriptions. Choosing whether to have or not have TV in the small apartment is something left to preference. However, we must point that TV is the essential source of entertainment. If you like, a Flip Around TV Wall Mount is the best solution if you can’t decide. 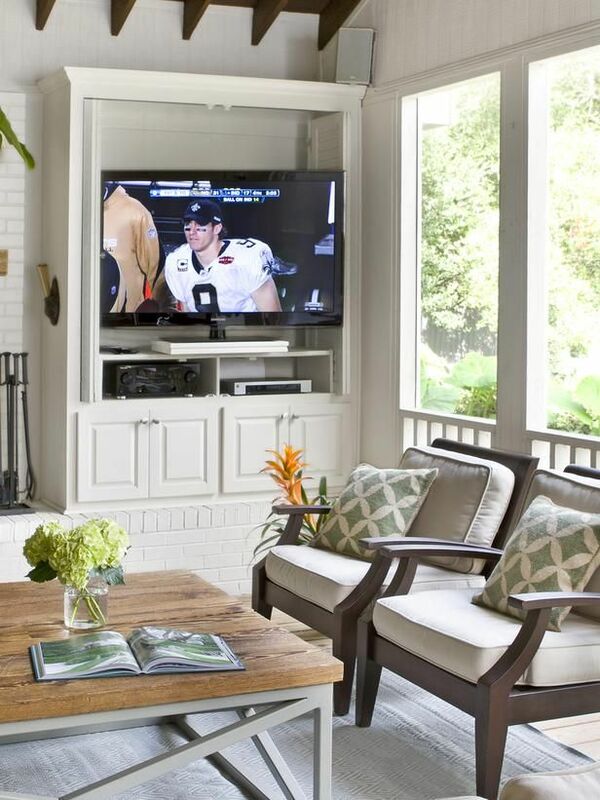 The wall mount can be flipped to suit a TV in one side, and a piece of art on the other side. This way, you can flip the art when you feel like relaxing, and flip the TV when you have guests. For small apartments, and especially if you host overnight guests from time to time, a sofa bed is a mandatory solution. Sofa bed ensures that your guests are comfortable, and they do not need to sleep on an air mattress. And unlike air mattresses, sofa beds can be fold up and serve as sofa during the day. The air mattress, on the other hand, stays inflated in the living room and eats valuable space. Another option for a multifunctional bed is to purchase ottoman. Many ottomans nowadays can b turned into a twin bed. 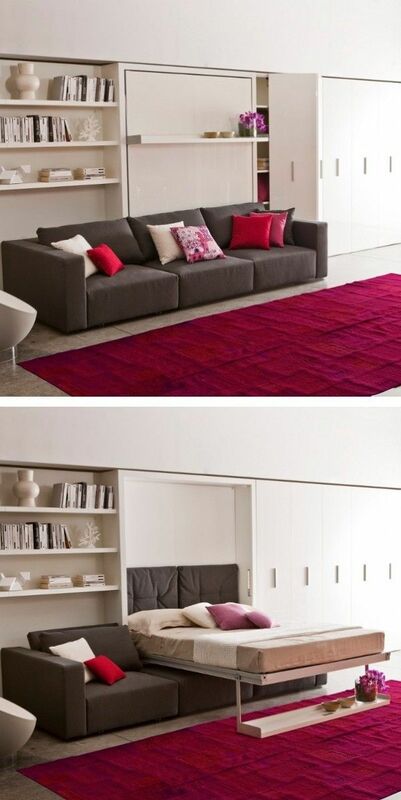 This way you save space, and the ottoman looks stylish in your apartment when there are no guests. We mentioned that if you can’t decide whether to place a TV or not in the apartment, a flip around mount wall is a great solution. But if you like to keep things stylish and fashionable, look for an IKEA like media console TV cabinet that has good amount of storage solutions. There is nothing like floating shelves in a small apartment. No other piece of furniture can save the amount of space floating shelves save. And the best part is, floating shelves are very stylish way to display your art objects, sculptures and small gifts. 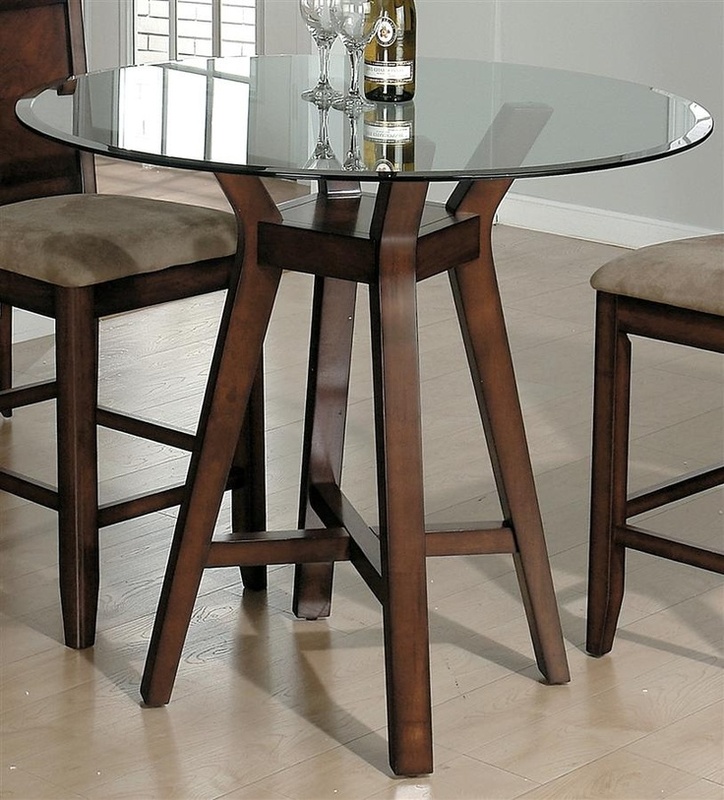 When it comes to the dining table in small apartments, a table with a glass top is the best solution. Glass top dining tables might be hard to clean, and their maintenance requires constant care, but visually, they are the least cumbersome option. And in addition, you can show different seating options under the table. For example, stools with graphic designs, footprints and other motives look great under a glass top dining table. In a small apartment, it is all about saving space. 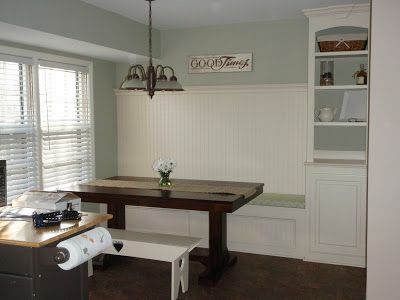 And when it comes to seating in the kitchen, look for benches. They are ideal for saving space, as they can be slid under the table at any time. This flexibility is crucial when you work with limited amount of space. Another option is to look for stools that can adjust to fit the height of both the counter, or the table. This way, you can use them for at the counter, but when you need extra seating at the dining table for parties, spin the stools and they are ready. Not many bedrooms in small apartments have room for bedside nightstand where you can place your lamps. Therefore, a swing-arm wall lamp is the best solution. The lamp can be swung towards you or to the side when you do not use it. 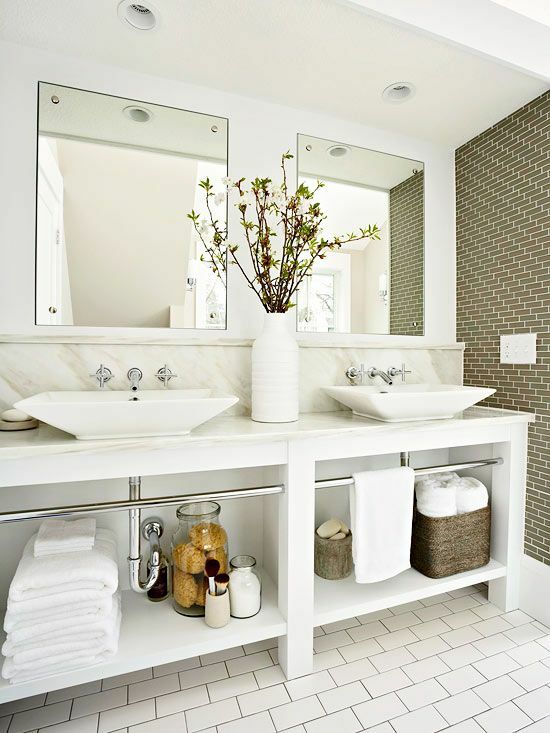 In the bathroom, the sink is a piece of furniture that can add valuable storage space. Modern sinks eat up the same space as pedestal sinks, but they offer clean look and can be used to add storage below them.